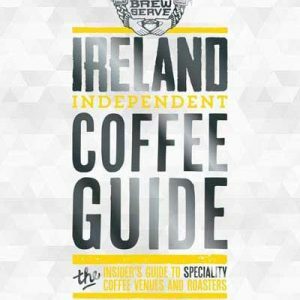 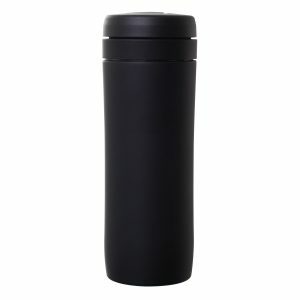 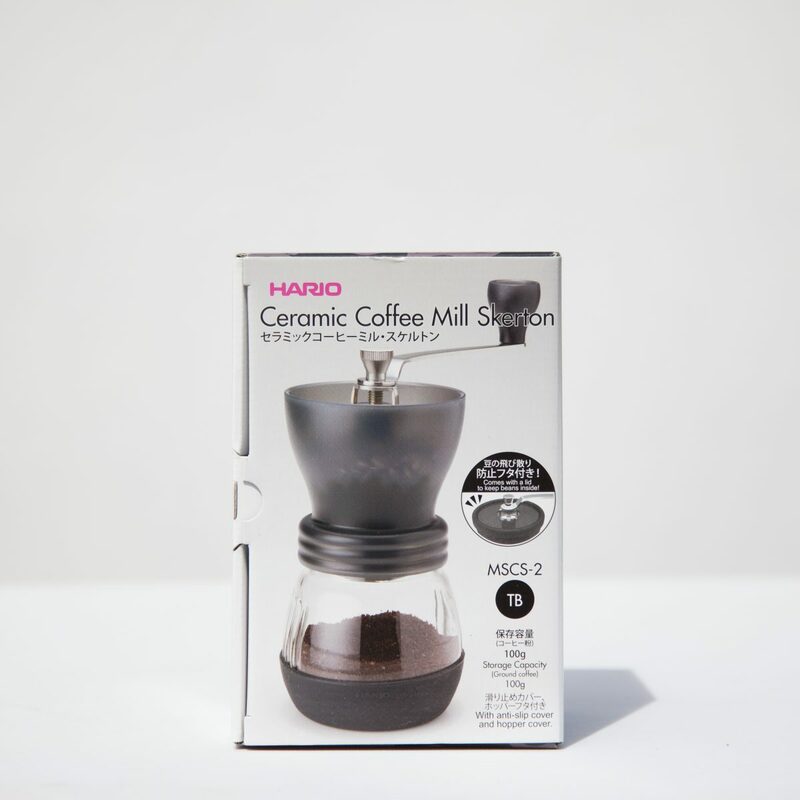 The iconic Hario Skerton has become the most popular coffee grinder over the last few years. 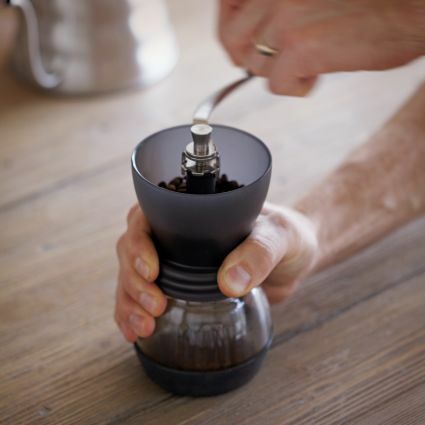 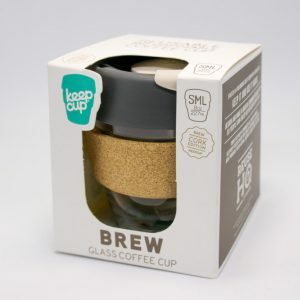 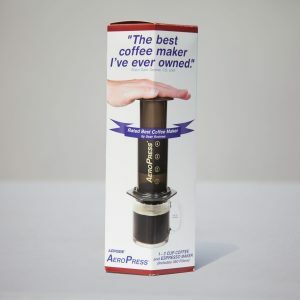 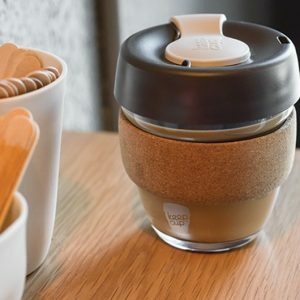 Baristas favourite coffee grinder puts you in control of the grind size. 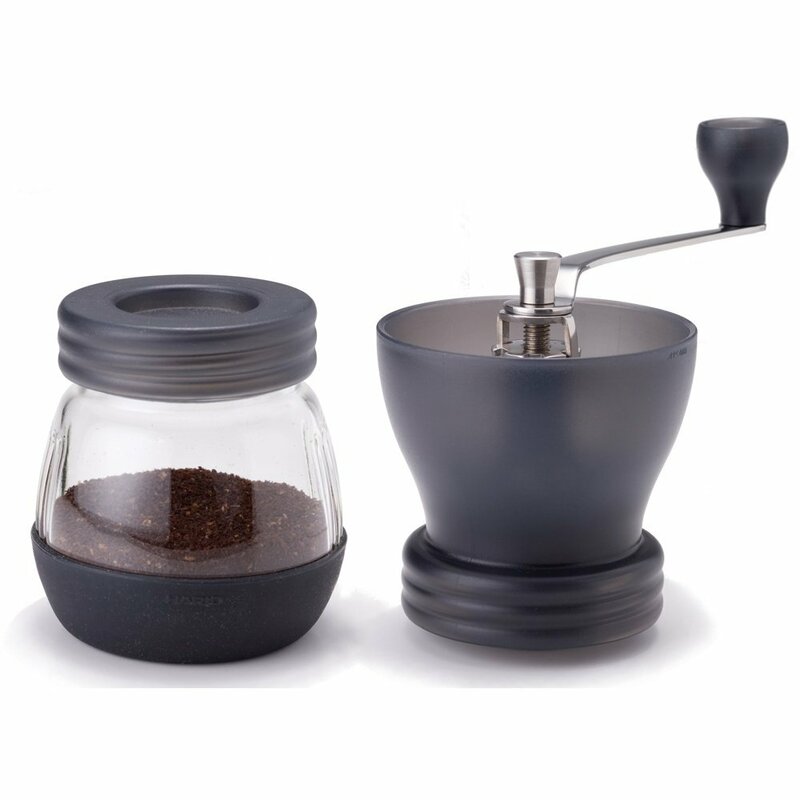 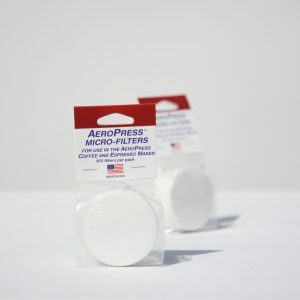 Set it to coarser grind for cold brew or to finer grind for espresso. 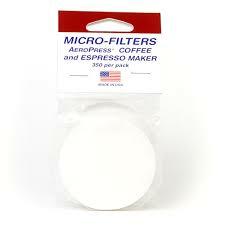 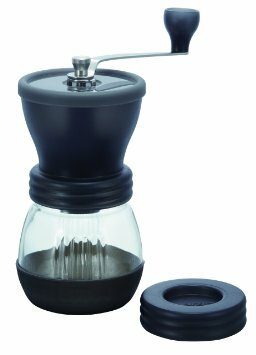 Hario Skerton grinder is adjustable, very durable and looks good too. 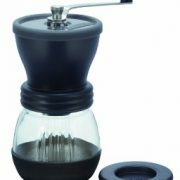 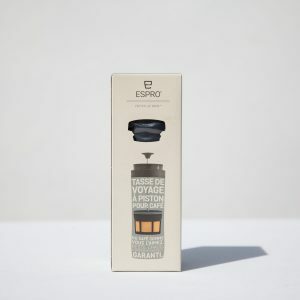 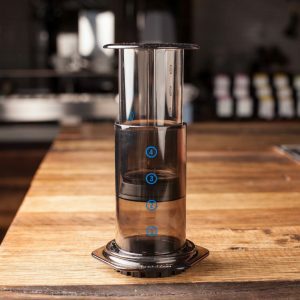 Freshly roasted ground coffee is the most important aspect of any manual brewing set-up so grind it properly with the Skerton grinder from Hario.